Lorna's Laces is one of my go to yarns for socks. The wear so well and feel so great on my feet. It's a dream to work with. LOVE Jimmy Beans Wool and this yarn!!! Beautiful product and quick arrival! 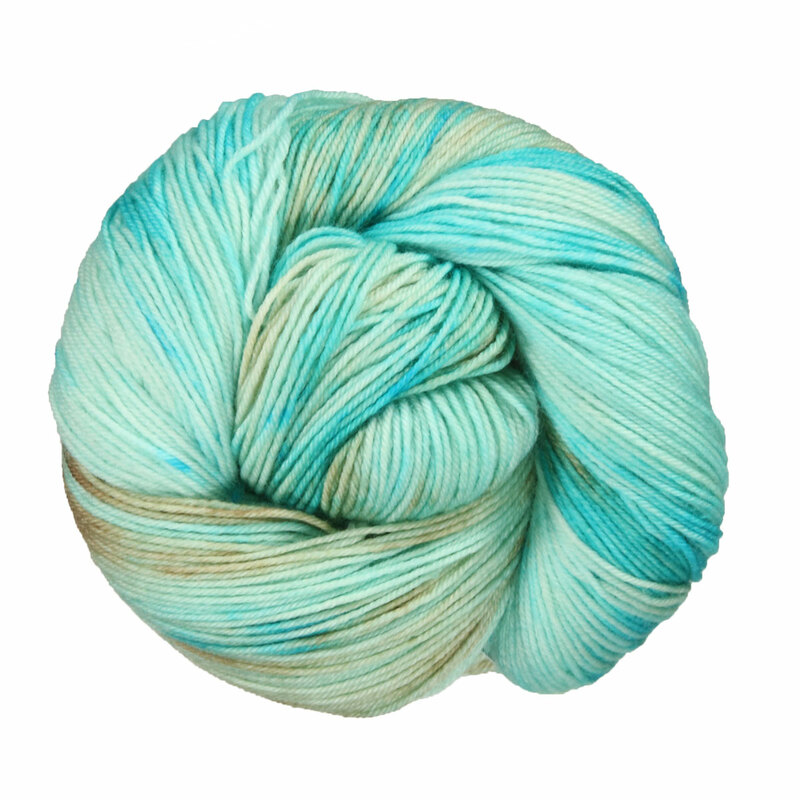 beautiful colors-ordered Cozumel, its soft and knits great!